“President Trump’s election was a direct result of the financial crisis,” said Andrew Ross Sorkin in The New York Times. The bitterness now infecting American politics was fed by “financial despair” and exacerbated by the glacially slow recovery. The public has grown increasingly distrustful “of the very idea of experts and expertise,” and this wariness ushered in new political movements. Those who lost faith in the government drifted to the Tea Party, and those with a disdain for Corporate America drifted to a surging socialist Left. 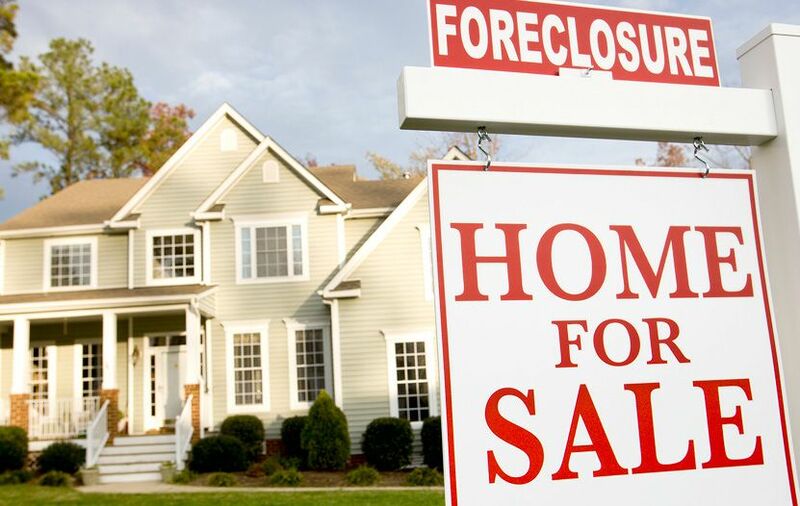 When disaster hit, said Glenn Hubbard in The Wall Street Journal, the government’s concern for ordinary people facing unemployment and foreclosure was “tepid.” It should have refinanced mortgages en masse. Instead, policymakers were more interested in bailing out the banks. That response drained the public’s pocketbook and confidence.